KITS > Windmills Kit New! Approx. 56" x 56". 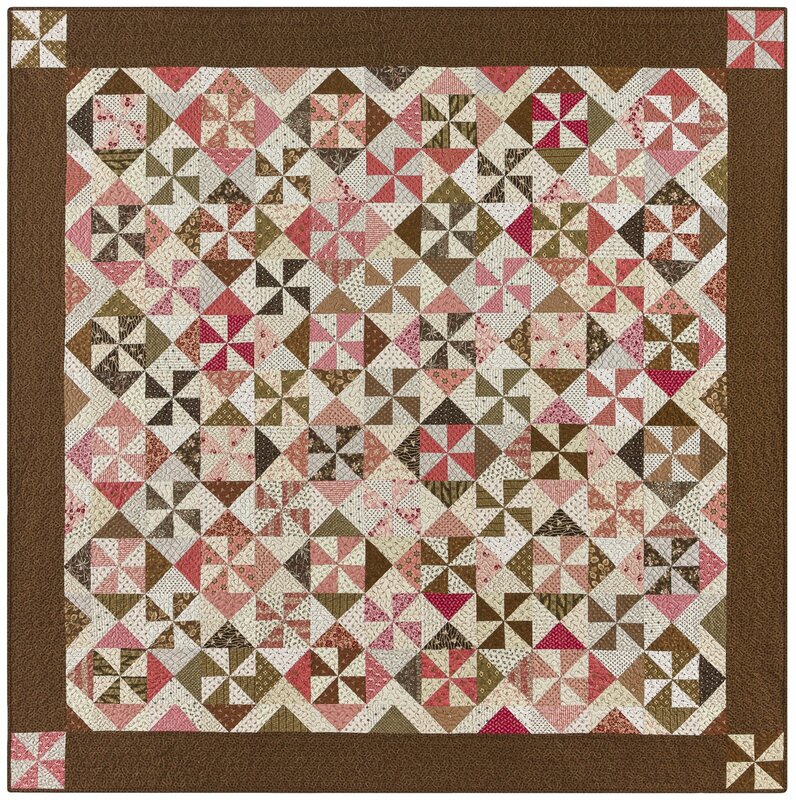 Oh so scrappy antique looking wall or table quilt in pinks and browns.